The team at Legacy Trails Dental is committed to not only giving you a beautiful, healthy smile, but also a trusting and fulfilling relationship with a group of people you know always have your best interest at heart. Thanks to our 3 experienced dentists and compassionate team, we’re able to provide a range of dental services in Plano, TX scarcely seen at a single practice. 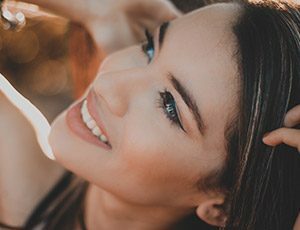 Whether you need basic general dentistry, cosmetic dentistry or renewing restorative care, you can trust our team to have it and provide it at a level that will leave you smiling for decades to come. We’re happy to serve patients of all ages, and we even offer Saturday appointments so it’s easier than ever to take care of your smile. To learn more about everything we have to offer, simply click on the links below. If you have any questions, or if you’re ready to schedule your first appointment, contact us today.